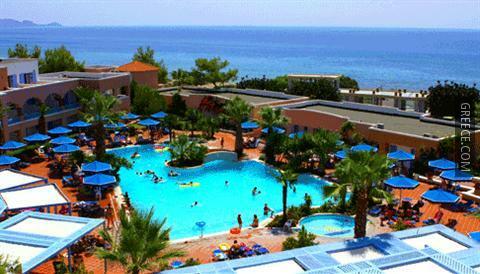 Featuring a swimming pool and a jacuzzi, the Mitsis Rhodos Village Beach Hotel is situated on the beachfront. 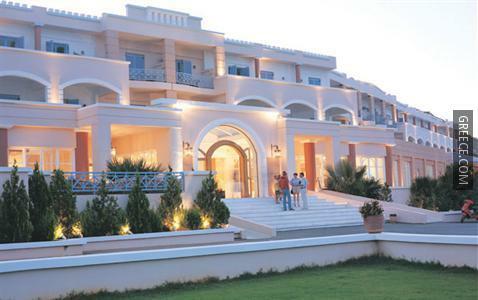 Some of the popular features provided at this unique 4-star hotel include outdoor tennis courts, a spa & wellness centre and an all-inclusive meal plan. 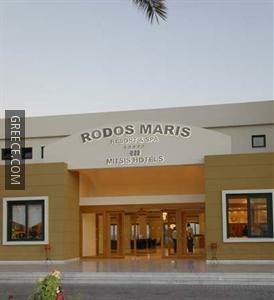 Facilities at the Mitsis Rhodos Village Beach Hotel include a fitness centre, a sauna and massage services. 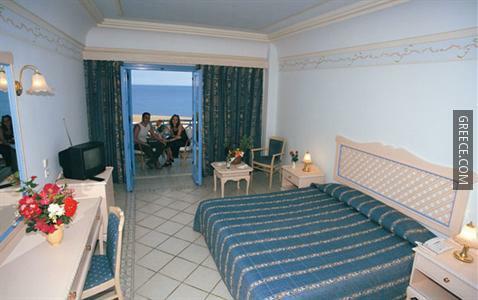 The hotel also provides a 24 hour reception, a concierge and babysitting / child services. There is a convenience store and a gift shop within the hotel building. 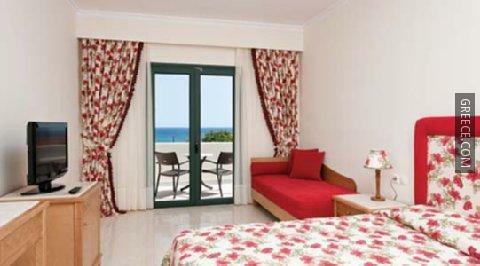 The Mitsis Rhodos Village Beach Hotel has 407 spacious rooms. Internet access is also provided. 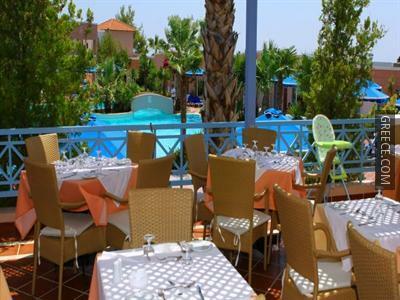 The Mitsis Rhodos Village Beach Hotel's restaurant serves American cuisine, as well as a buffet breakfast each morning. 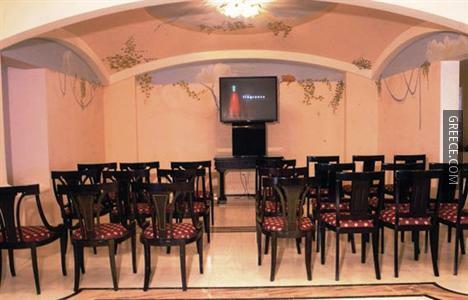 Guests can relax with a drink at the hotel's bar.